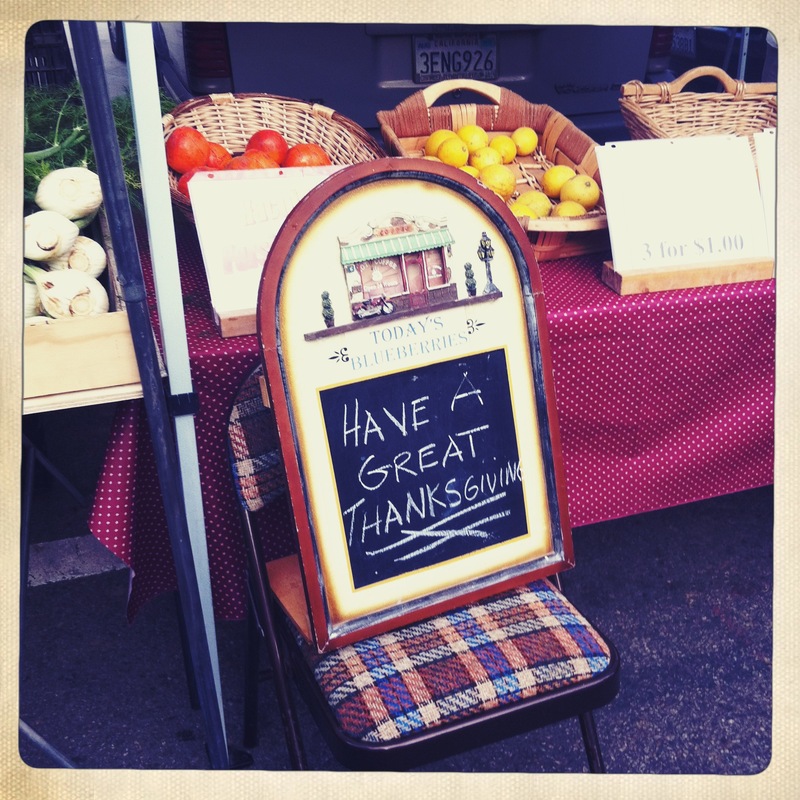 Photos taken at the Santa Monica Farmers’ Market on the Wednesday before Thanksgiving. It’s my favorite day to go: always crowded and full of people picking out fresh produce for their Thanksgiving feasts. I love to overhear conversations with shoppers and vendors talking about what they’re making and sharing tips and wishes for a good holiday. 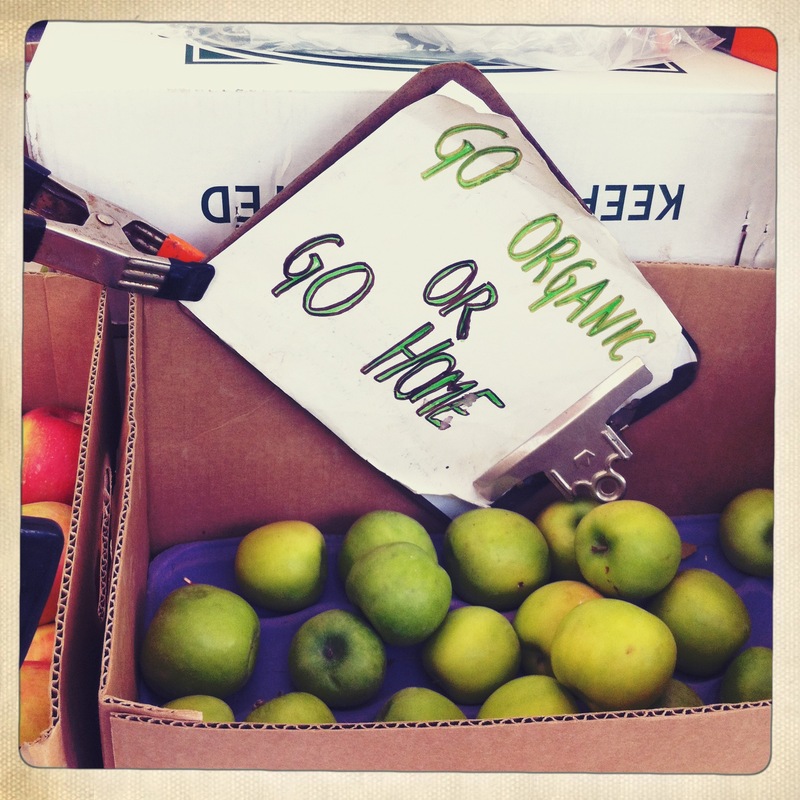 The “go organic or go home” apple vendor from Paso Robles gave me the tip a few years ago to use some Pink Lady apples with Granny Smith ones when making apple pie.